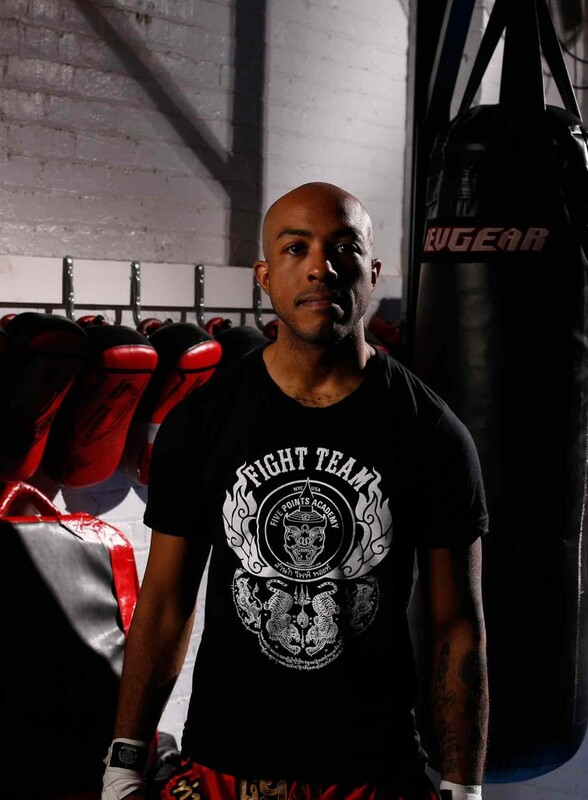 Cornell first became known to the Five Points family as a familiar face in class and by representing the Fight Team in the ring with his aggressive and explosive style. Coming to us from Virginia, Cornell was a student and fighter at Five Points for three years before joining the coaching staff. 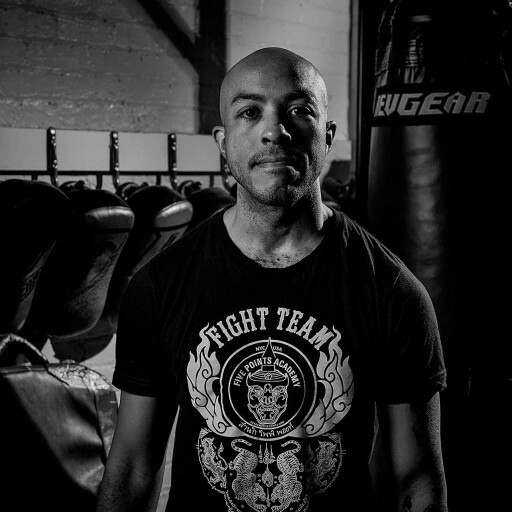 An experienced Muay Thai competititor — taking silver and gold medals at successive WKA National Championships–he is always happy and willing to share his knowledge with others. He also loves 80s sci-fi and vegetables.